Netflorist is inviting South Africans to share stories of people who have gone the extra mile to make the world a better and kinder place in the next 20 days. 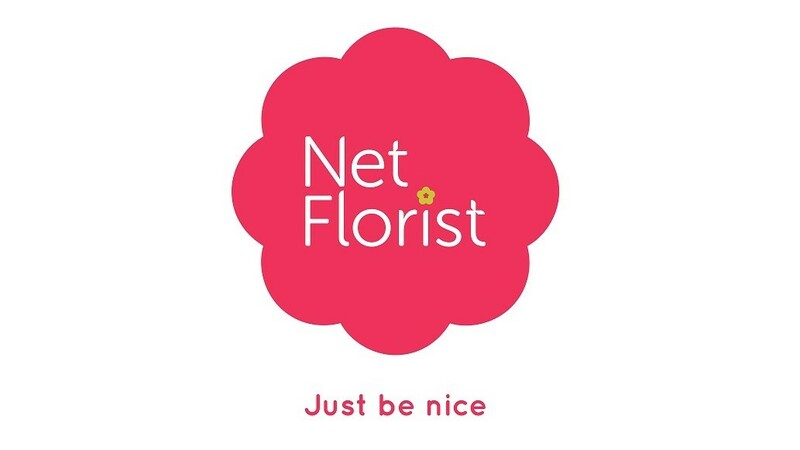 Netflorist’s new campaign aims to remind people to recognise the positive around them and surprise someone nice with something special. "Caught up in the stress of everyday life, we often forget to thank acquaintances, strangers, friends, colleagues and sometimes even family for making our life a little easier, safer or just plain nicer," says the team at Netflorist. "We have instances where we need people and they show up such as the car guard that escorted you to your car in the rain under his umbrella, the gentleman in the Polo that stopped to help you with your flat tyre or the lady that let you go first in the Checkers queue because you were in a hurry." Thankers can share these stories using the hashtag #20DaysofNice on Facebook, Twitter or on Instagram. At least 20 of the nice people behind these stories will receive a gift from NetFlorist on behalf of the post to say ‘thank you’. "Hopefully this campaign of positivity will remind South Africans that a little bit of gratitude and niceness go a long way to making our country, and the world, a better, happier place," the team concludes. For more information, visit www.netflorist.co.za. You can also follow Netflorist on Facebook or on Twitter.